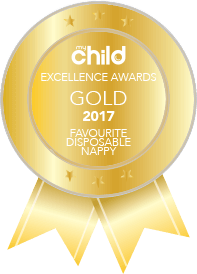 BabyLove Nappies is proud to be in partnership with the Miracle Babies Foundation. The Miracle Babies Foundation is Australia’s leading organisation supporting premature and sick newborns, their families and the hospitals that care for them. Since 2005, Miracle Babies Foundation has been passionate in developing and providing vital programs and resources to support and enhance a family’s experience from a threatened pregnancy, hospital journey with a premature or sick newborn, the transition to home and beyond.